Fortress Of Freedom Board :: View topic - What We Do At Fortress Of Freedom Inc.! What We Do At Fortress Of Freedom Inc.! Posted: Sun Jun 17, 2007 11:33 pm Post subject: What We Do At Fortress Of Freedom Inc.! Fortress Of Freedom Inc. is a corporation that exists to enable ordinary people access to the mass media. That - in a nut shell - is what is going on right now. It is an experiment in securing the public's right to express themselves in the mass media. We believe this ability to express oneself in the mass media is necessary for the broadcast of divergent opinions, cultures, religions, artistic freedoms and journalistic freedoms. This is ultimately impacted on an individual's ability to think among the diversity of ideas and ultimately self-determination in our world where the mass media smothers a person's senses. 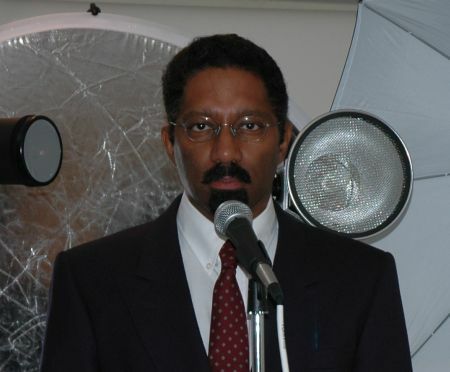 Fortress Of Freedom Inc. is a corporation devoted to promoting freedom of speech/thought and freedom of expression by allowing the average individual to participate in the mass media. Simply put, access to the mass media by ordinary individuals is the best and simplest way to keep free speech/thought and freedom of expression alive in the technological world of the future with the all encompassing influence of the mass media. As an organization, we show by demonstration, that ordinary individuals can access the mass media and express themselves to the world! Our projects show the mistakes and amateurism of our members as they access the mass media, this is deliberate; and we show that even with these handicaps.....they do make it into the mass media - simple and effective. 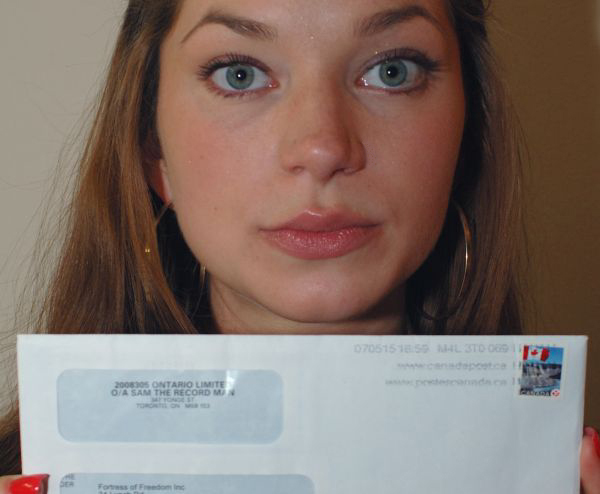 We test the various broadcasters and government entities devoted to the mass media and see for ourselves whether they do indeed foster Canadian Culture and play fair, and allow tax paying Canadians access to those programs they pay for with their tax dollars. We have unqualified praise for those broadcasters and government agencies that show us - by personal experience - that they do allow ordinary folk to participate in their programs. And for those broadcasters and government agencies who close their door on participation by the general public, we then act to change that environment and open those doors again. We do it because of our love for humanity and our desire to ensure that our world and future society fosters creative self-expression among the general public and that this vast pool of creativity can be accessed into the mass media and broadcast to our fellow citizens. Personally, I believe the world is a better place with ready access to the mass media by the general public, a world where only the government or big business has exclusive control in the mass media scares me. After almost four years at the helm of our organization, I regret nothing. Our philosophy is solid and because of that, I can act on those problems we encounter in the mass media with little regret. Do not under-estimate our tenacity, resourcefulness, cunning and ruthlessness to get the job done; and if that means making an example or "spectacular example" of someone or some organization, then so be it. At Fortress Of Freedom Inc. we really do bring the mass media to the masses! 1. Our first press card become a reality in late December, 2003 and marked the first major accomplishment by our organization. Here was a press card with URL support that could verify and validate journalist credentials from a cell phone to the most obsolete computer in the most backward parts of the world. This was accomplished by having what we billed as the world's most accessible web site with the fastest page presentations possible. A true accomplishment! 2. Our newspaper called The Fortress became a reality in early April, 2004. It is truly free with no advertising (apart from ourselves) to compromise opinion. This will be a permanent fixture in our organization. 3. 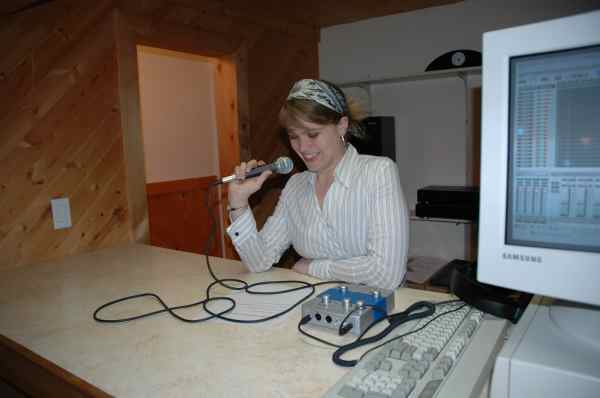 We aired our first radio advertisement on Toronto FM station CKLN in early June, 2004. 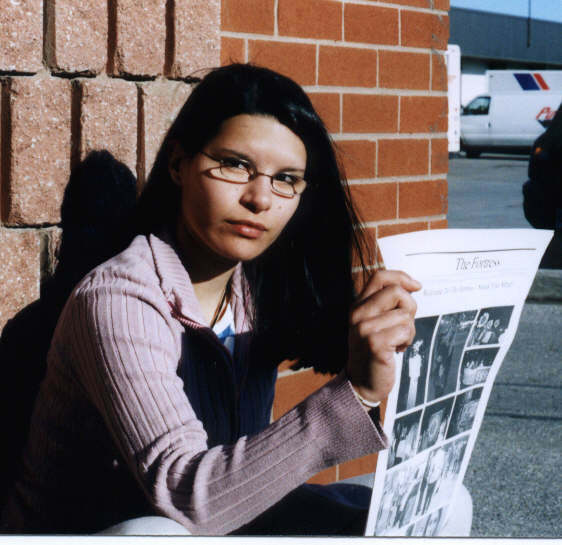 The ad played for over one month during the controversial "rude awakening" show on Wednesday mornings. The broadcast reached a population of approximately 8 million people. Our first on-air broadcast! 4. 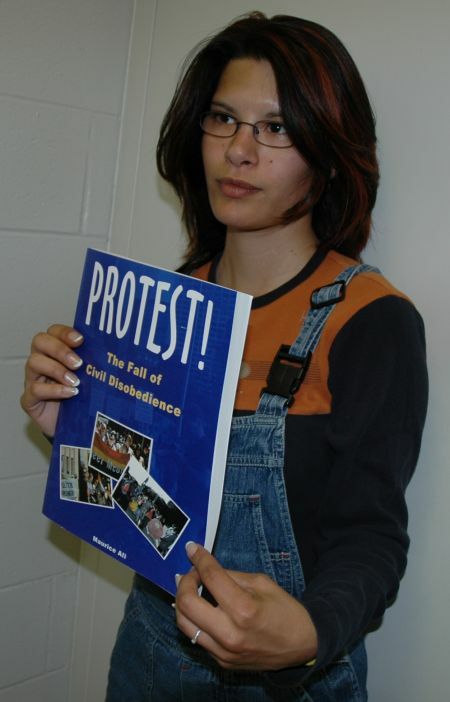 Fortress Of Freedom Inc. became a recognized publishing company in August, 2004 and our first book Protest The Fall Of Civil Disobedience was published in early September! 5. 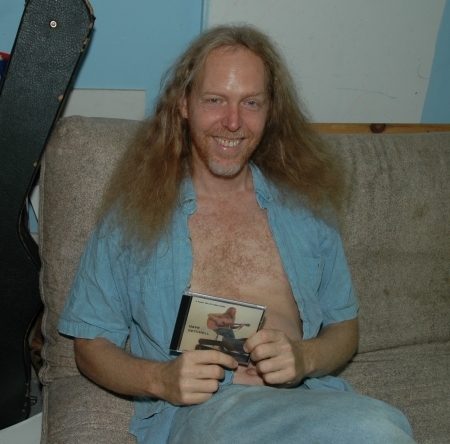 The Fortress Of Freedom Corporation released our first record album in August, 2005: "A Slant On Life And Living, By Dave Getchell, Canadian Visionary." This also marked the first album to be released and produced wholly in the Fortress Of Freedom studios, this one was all ours! 6. Electronic News Gathering or ENG became a reality for our organization in late September, 2004 and promises to become one of the most important elements at Fortress Of Freedom! 7. 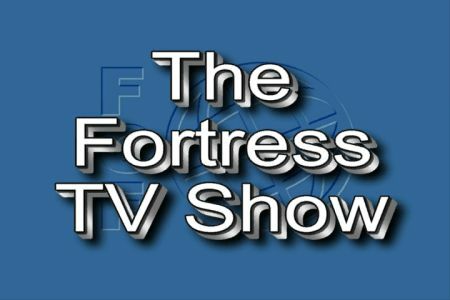 The Fortress TV Show - was broadcast over the air and cable to a population of over 15 million people throughout Ontario and the upper New York State as well as upper Michigan. The broadcast took place on September 18, 2005 on The Global Television Network after Saturday Night Live. The show was transmitted over the air, by cable and satellite. 8. 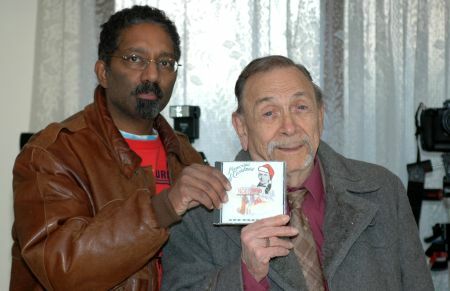 Donald Brasseur is spotlighted on AM740 and had one of his songs played on prime time in December, 2006. The broadcast reached a broadcast population of 65 million as AM740 has the second largest broadcast footprint in North America and an audience of approximately 675,000 during prime time. 9. Fortress Of Freedom begins to make money from media sales early in 2007 from other corporations. FORTRESS OF FREEDOM: WE BRING THE MASS MEDIA TO THE MASSES!